I’ve been doing these updates – monthly during the school year and one per summer – since the project began. This is always a fairly time consuming and highly detailed task. 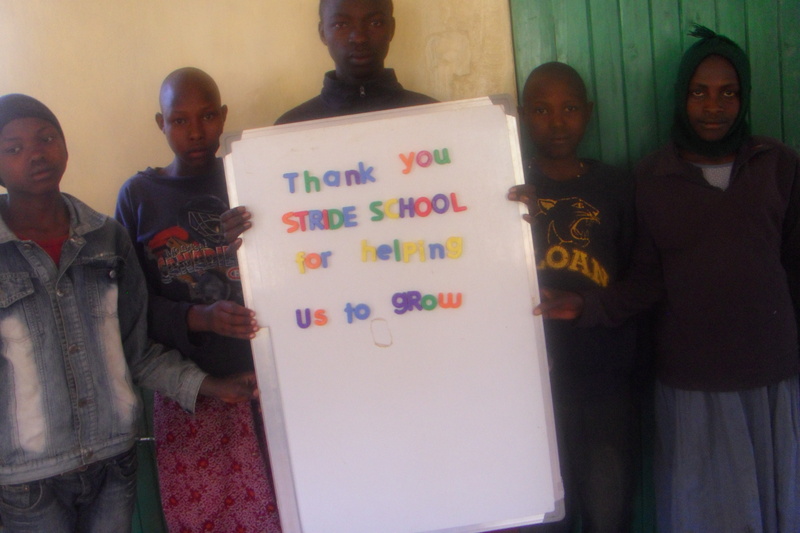 Without exception each time I finish I give a big ‘sigh’ of relief, but also look back with a real sense of accomplishment – not my accomplishment for finishing but for all of those individuals and schools who have given so generously to Ruth and her team and who have done so much. A big thank you to everybody who was part of this month’s progress! 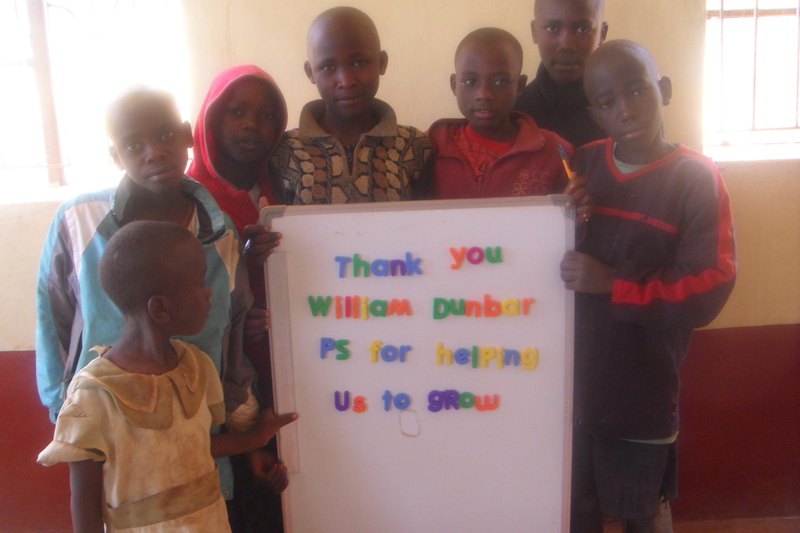 We would like to thank all of the following people for their generous donations to the program. Cliff and Sandy Hall – they are making a monthly donation to be used for our emergency medical fund while they wait to become sponsors. And her donation funded the program for two days. And how their support was used! Charles Vandervaart – $150.23. 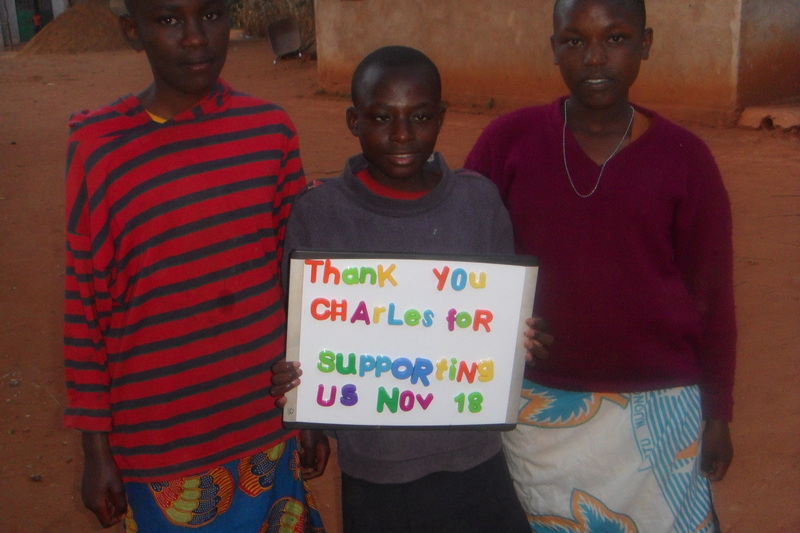 Charles requested 2 goats, 1 school uniform, 1 blanket, 1 sapling, and for the remaining $50 to go wherever need is greatest. He will receive pictures of his requests being filled. This summer while visiting in Kenya, Julia decided that every child in the orphanage needed a new pair of running shoes! 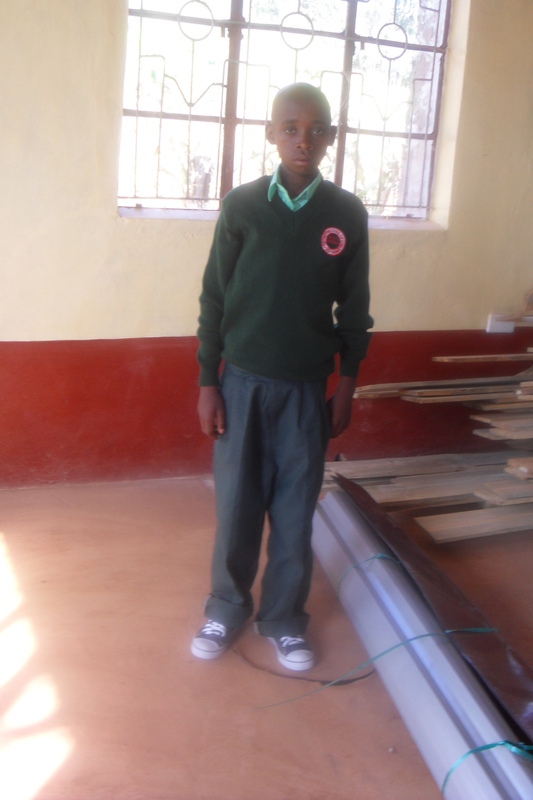 Mutisya was provided by a new uniform by his sponsor Matt. It was a passionate conversation, and heartening to hear the value that the kids placed on an education. 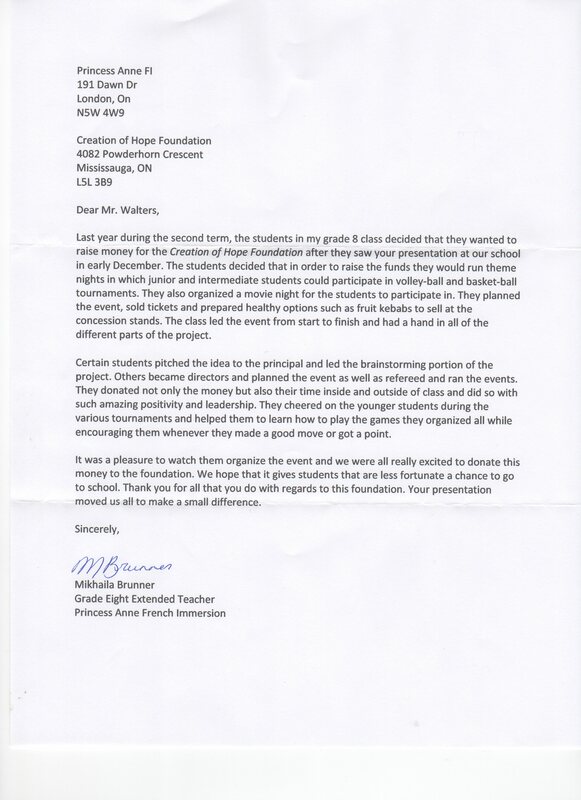 They also made sure that everyone’s voice was heard, that’s why they decided to “spread the money around.” Another really great group of kids this year! 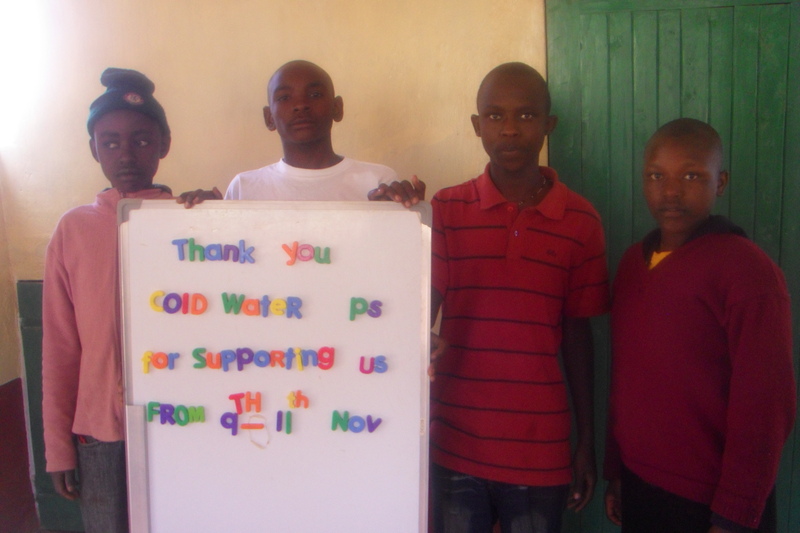 We look forward to supporting you again. 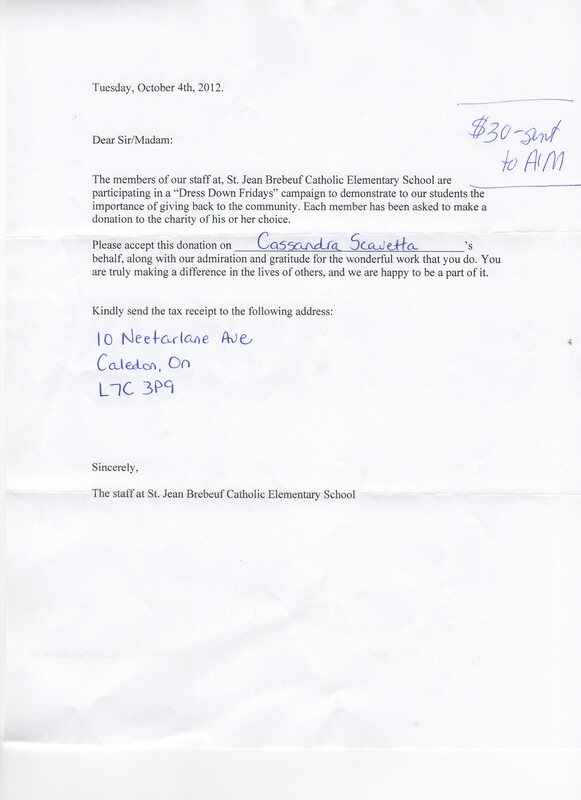 And here’s the first part of their request being fulfilled. This money will be used in the coming months and a report given back to the students on how their donation was put to use. I was just at Ryan’s school and gave them a ‘granny bag’ made by one of our grandmothers and purchased from her to help support her grandchildren. We hope this can be used as a diaper bag for Ryan and Amy’s new born daughter Maddie! $50.00 per day provides the food for all the children of The Rolling Hills Residence, the salary of the matron, night watchman and tutor, the electricity, sanitation and water for the entire building and a prorated amount that provided medical treatment, clothing and school supplies for all the children in the home. 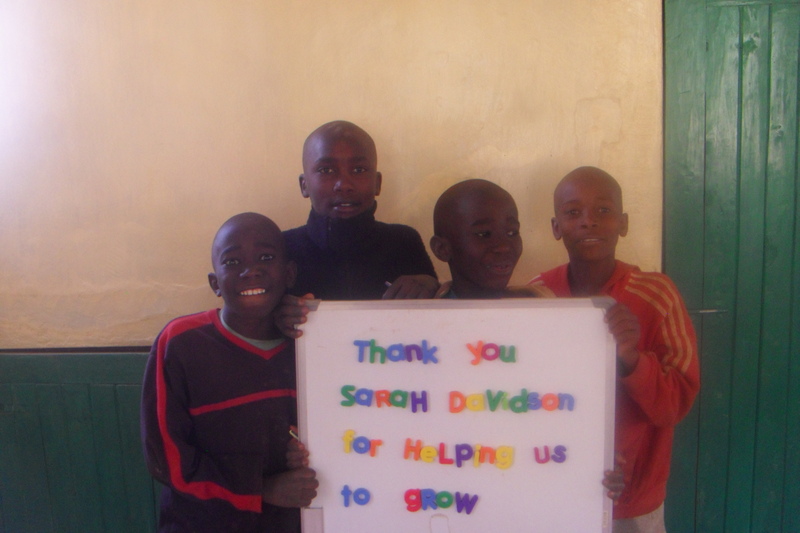 Here are some pictures – others have received their pictures directly. 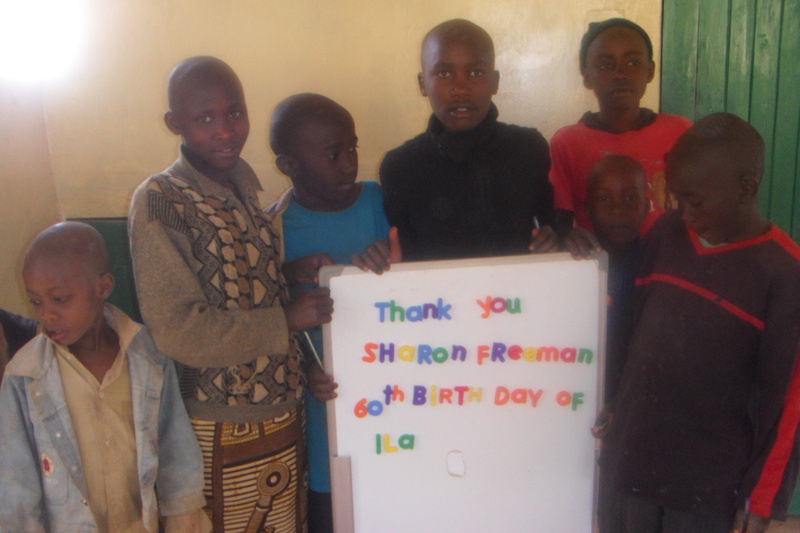 For the vast majority of children in our program electricity and lighting does not exist. 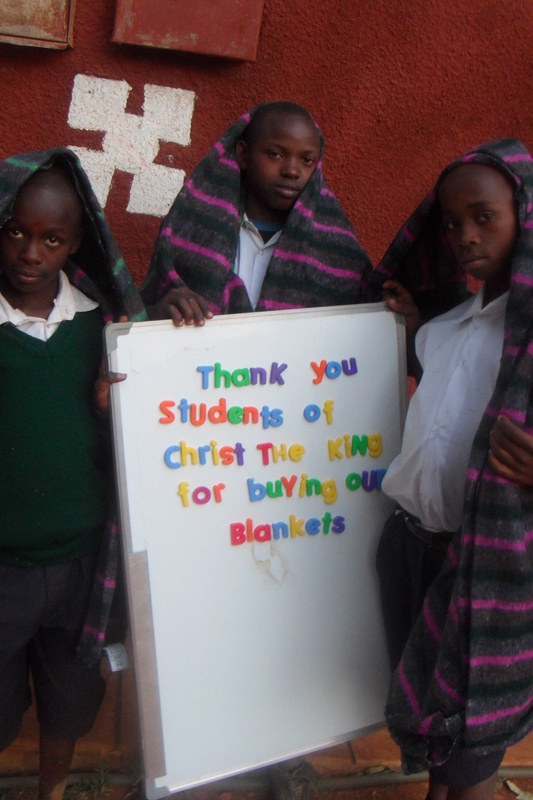 This is not just in their homes, but in their schools, churches and community. 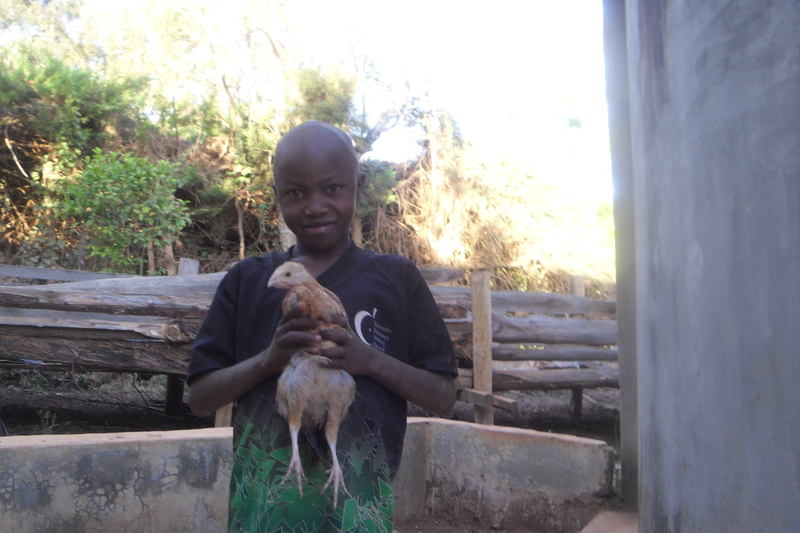 Many children are go to school before light and return to do chores until once again the sun has set. The only light possible is a kerosene lamp and often the cost of kerosene is so high that this is only used for work related tasks around the homestead and not for school work. Repeatedly we have had children request lamps and kerosene so that they could do their school work. We have provided both but the ongoing cost of kerosene is expensive and the fumes are rather toxic. We are presently investigating a number of options including solar powered lanterns to replace these. Once we have come up with the best possible option we are going to look at funding an entire Light the Night campaign. The initial costs will be higher than simply providing ongoing kerosene but there will be – we hope – basically no ongoing costs. Each month we distribution over 2.2 metric tons of food to the children in our program who reside in extended family situations. 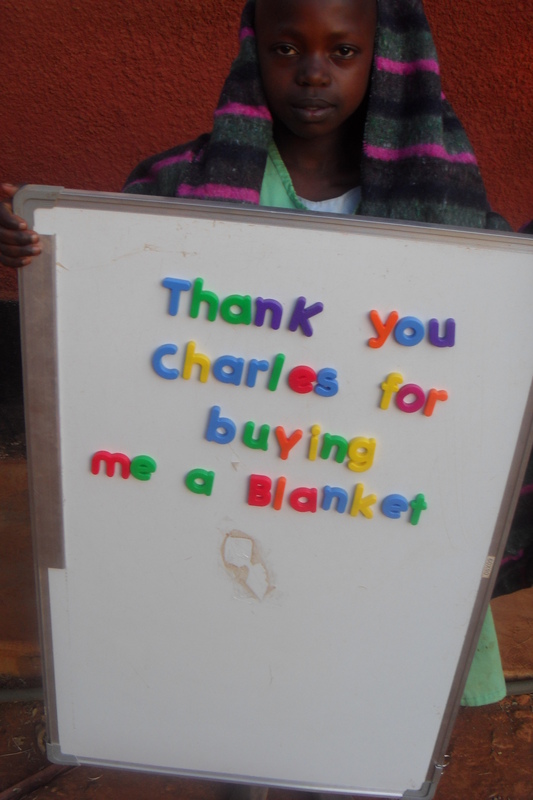 As well, they receive beds/chickens/tools/goats/mattresses and assorted other items which have been donated or are deemed to be necessary for that child and household. This month for the first time we did out outreach in a different way. 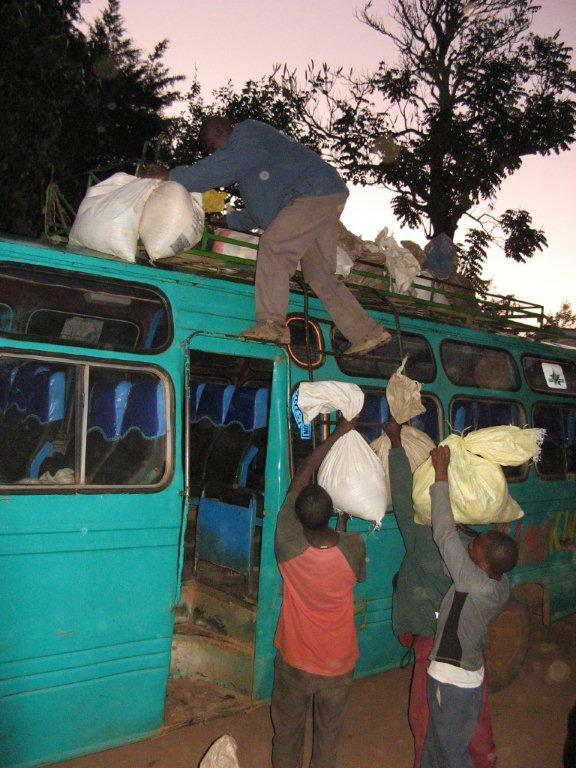 Rather than the children and extended family members coming to The Centre we hired a vehicle and brought the items to them. A number of centralized distribution points were arranged and our vehicle arrived at agreed times. This method saved time, money and proved to be a wonderful new definition of how regular food distribution will be done in the future. While we will still continue to bring everybody together two or three times a year, this will now be the new ‘normal’ in how this happens on a monthly basis. In last month’s update which covered the summer period, I gave very specific breakdowns as to how funds were spent for each school. 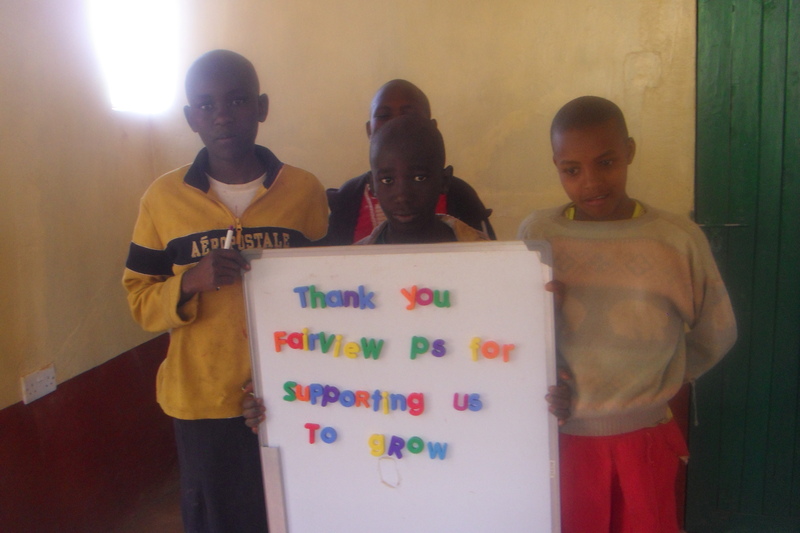 These are just thank you pictures that go along to different schools and people for helping us to grow. 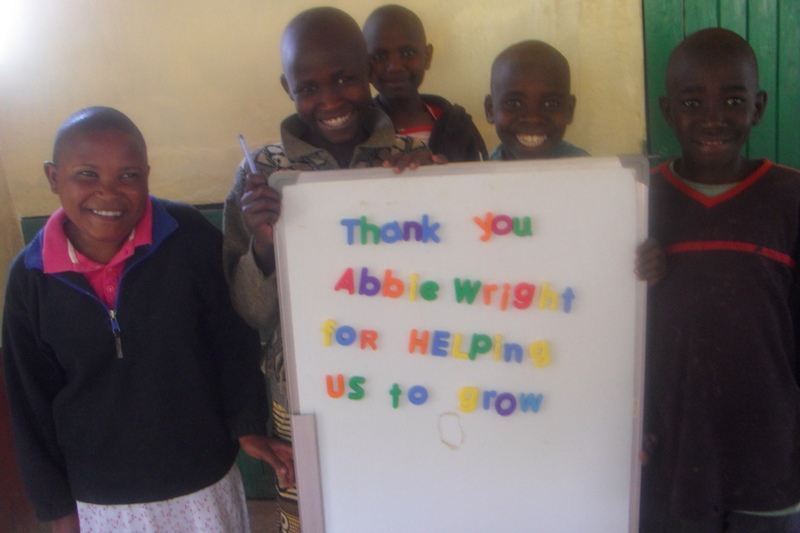 Of all the wonderful people who have been involved Abbie and the students at Rolling Hills have been our biggest supporters. 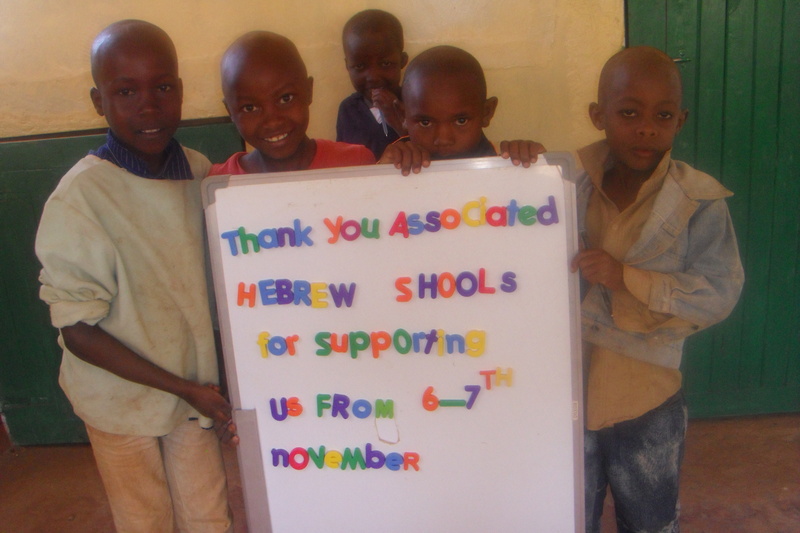 These children – and all of us – owe a big thank you to this devoted group for their ongoing involvement. A final special thanks to Lorraine and the entire team at Fairview for all that they have done. 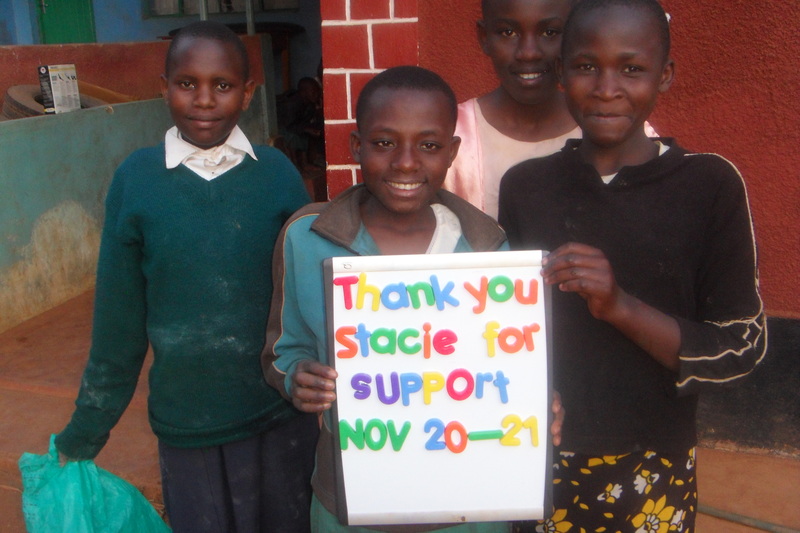 At present we have 115 sponsors in Canada, Germany, the United States, and of course in Kenya. 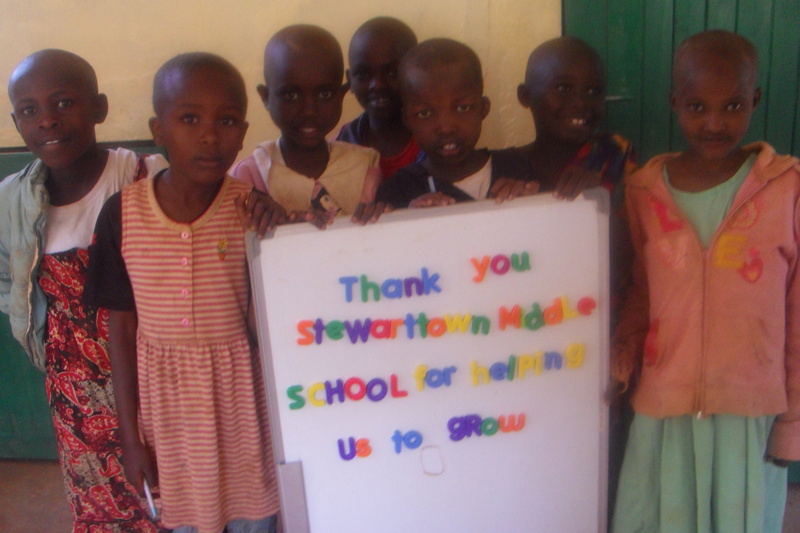 We are a very small organization – completely volunteer driven in Canada – and operated by Ruth and her small team in Kenya. We collectively made a decision that we had to limit our sponsor simply because we couldn’t – at this time – manage any more sponsors and give the personal attention that we and our sponsors value. 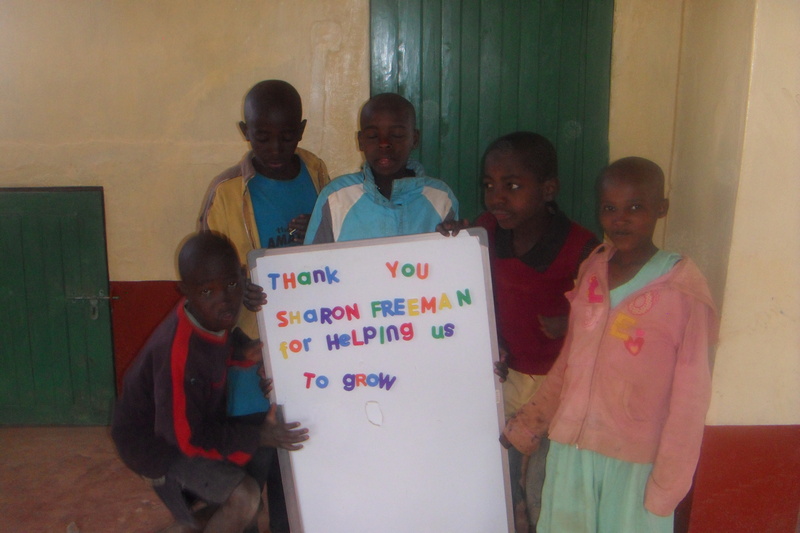 We have had people continue to request to be involved in sponsoring a child and we have placed them on a ‘waiting list’. At present there are nine people on the list. While we feel badly we have no choice at this time. In the coming months help is on the way. 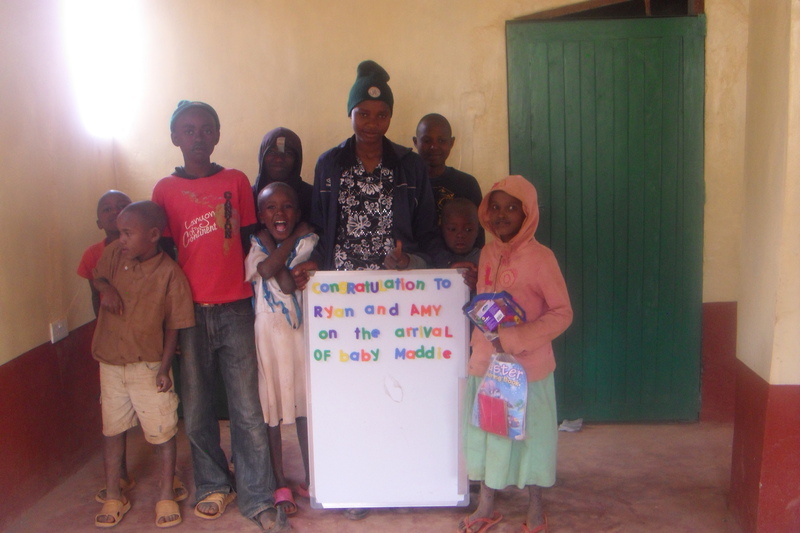 Chris McGinnis will be retiring and offering her assistance to Anita at this end while in Kenya hiring Irene to replace Kay (and keeping Kay on to handle some tasks) combined with the completion of the building will hopefully free up enough time to allow growth. We thank those on the waiting list for their patience. In some cases the ‘sponsors in waiting’ have actually started making monthly donations which are going to our emergency medical fund. 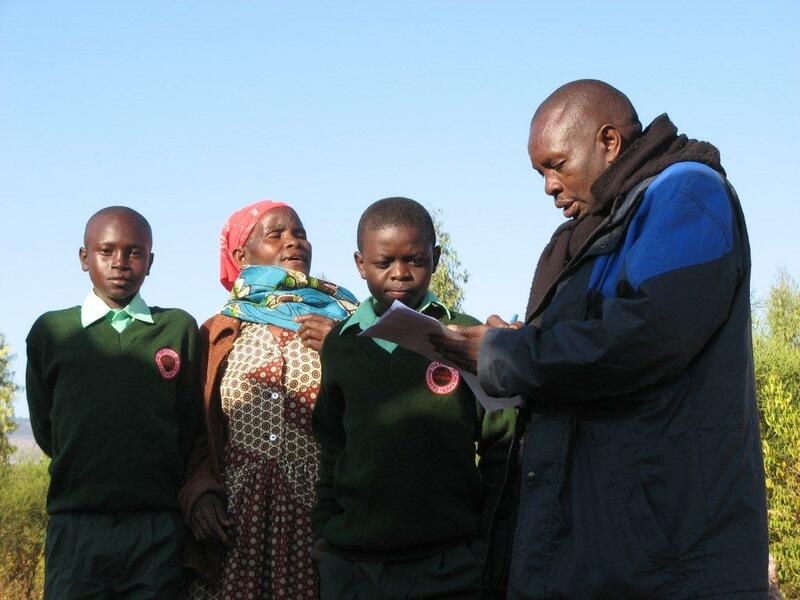 Health care is not free in Kenya and we have approximately 400 children who are involved in the program, so you can imagine that there is almost always somebody who needs medical treatment. 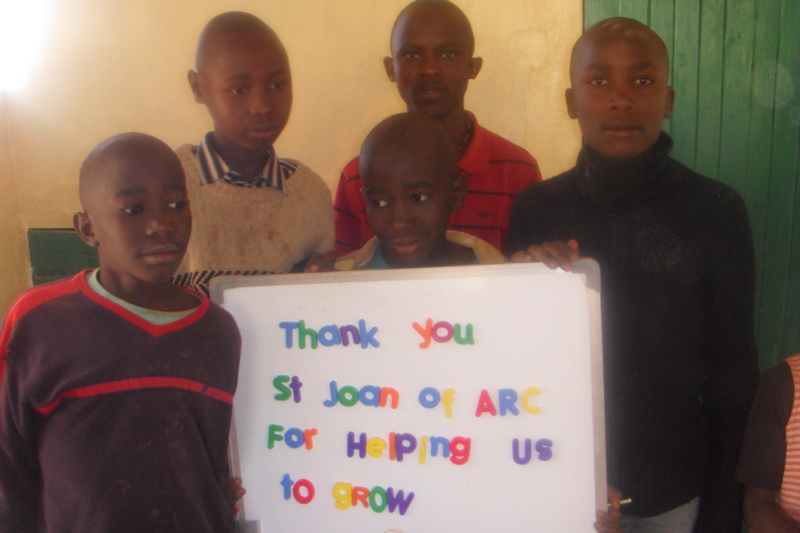 This ranges from minor medical attention, medication, dental care and surgery to children who have ongoing medical needs. 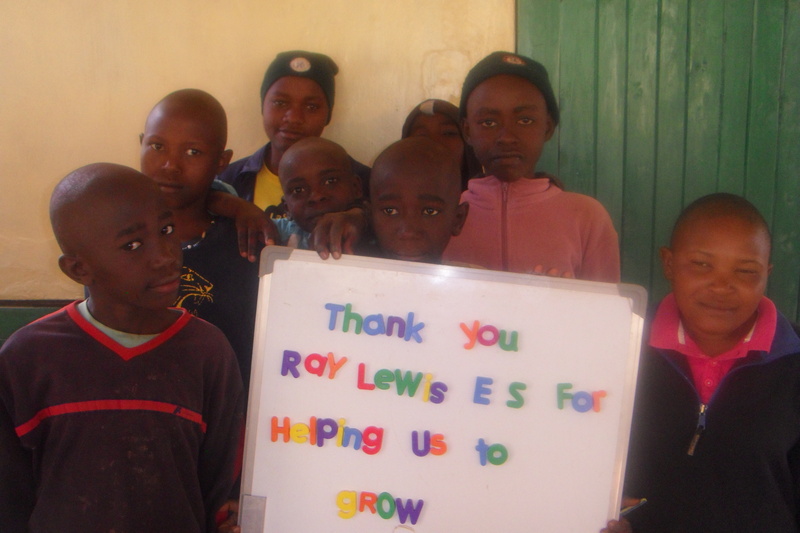 Support from those who are waiting to become sponsors, or any others who choose to donate, is a valuable and significant contribution towards meeting the needs of the orphans requiring medical attention! Thank you.